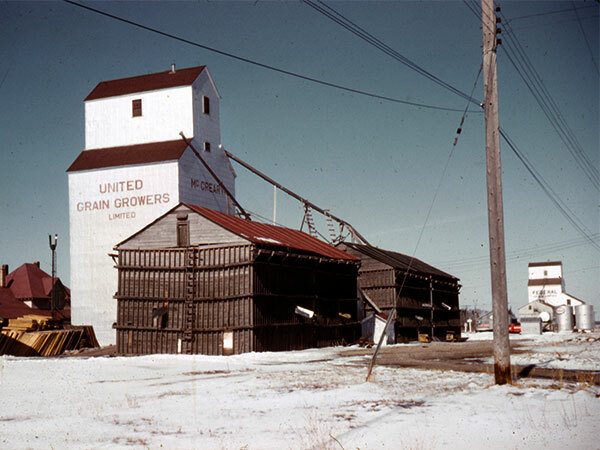 The first United Grain Growers elevator at McCreary, on the CNR Gladstone Subdivision in what is now the Municipality of McCreary, with a 30,000-bushel capacity, opened in 1917. 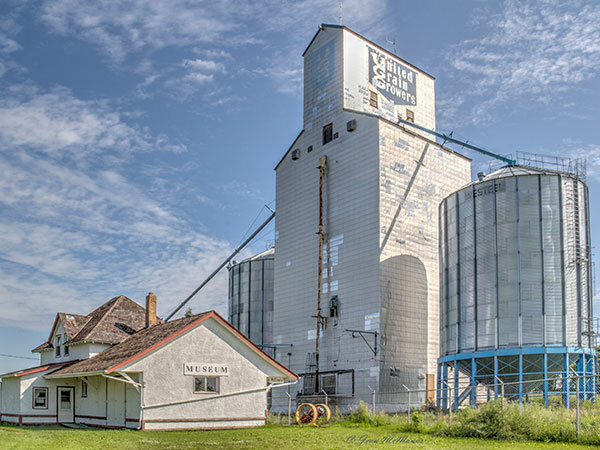 Two balloon annexes were added to its east side, next to the driveway, around 1951 and its capacity rose to 85,000 bushels. Around 1961, one of the balloon annexes was moved to the south side and enlarged. 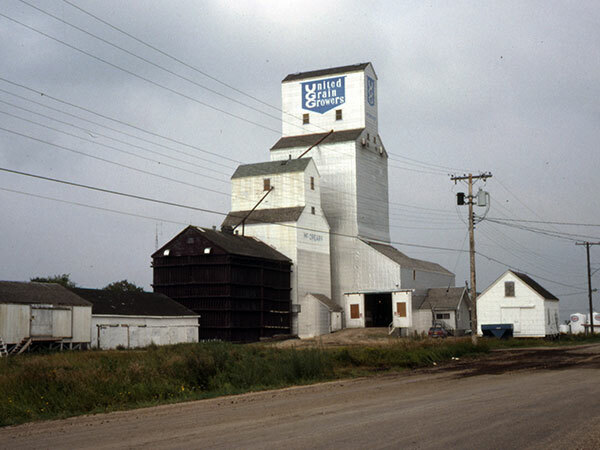 In 1977, the old elevator was converted into an annex and a new elevator was built beside it. An opening ceremony, attended by UGG President Mac Runciman, occurred on 20 July 1977. The original elevator and its balloon annex were demolished around 1981. Steel tanks on the south and north sides were added around 1995, increasing the total capacity to 141,000 bushels. 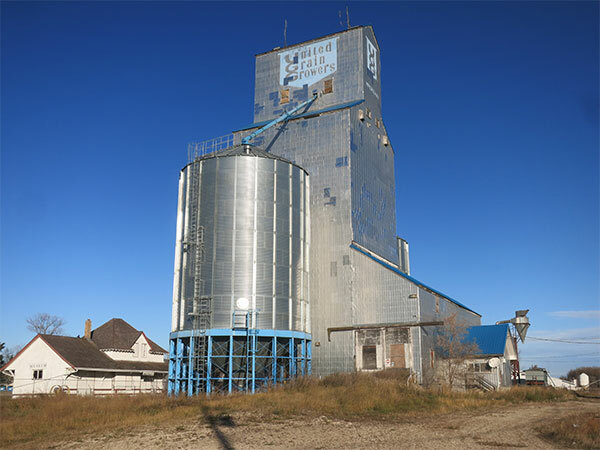 Closed in 2001, the elevator was sold into private ownership. At the time of a 2017 visit, it was disused except by many pigeons. “Official opening and ribbon cutting ceremonies of the new U.G.G. elevator at McCreary, Man.,” Dauphin Herald, 13 July 1977, page 4.